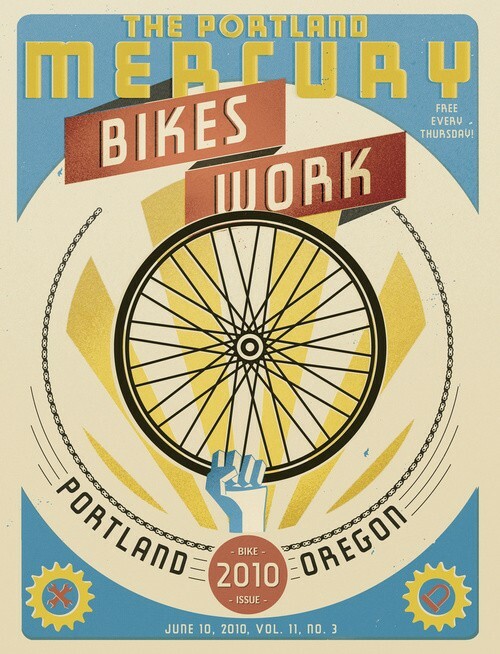 The theme of the Bike Issue was Bikes Work!, featuring profiles of Portland's bicycle workforce. 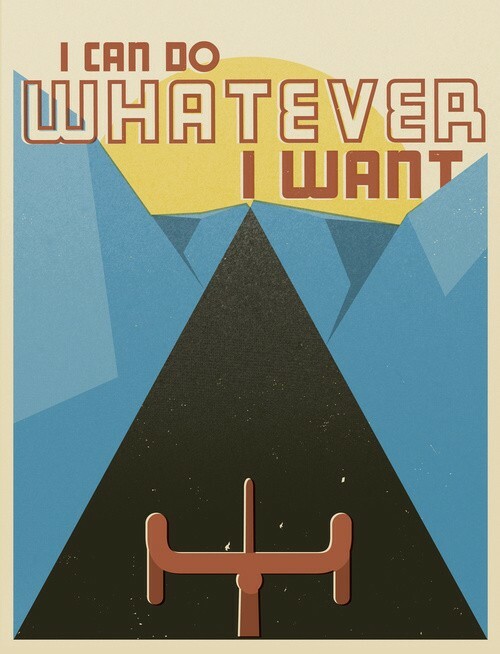 The issue was empowering, was radical, was atypical, was intended to celebrate Portland's bicycle community without stroking the egos of the most traditionally celebrated cyclists in town. 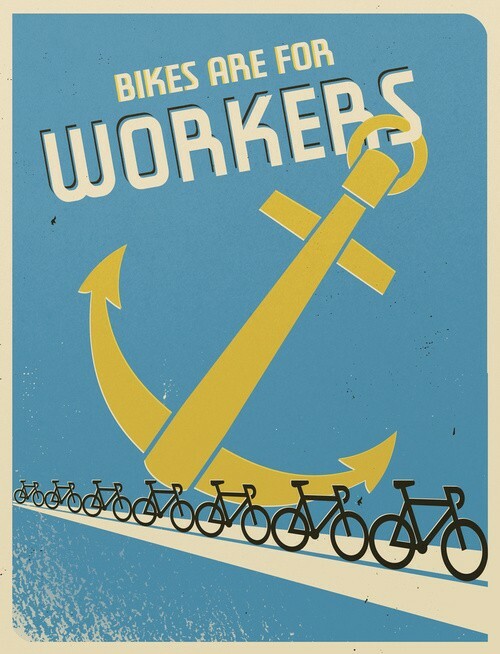 The issue featured dock workers, a soup delivery guy, a transgendered shop owner and racer, a bicycle safety instructor. 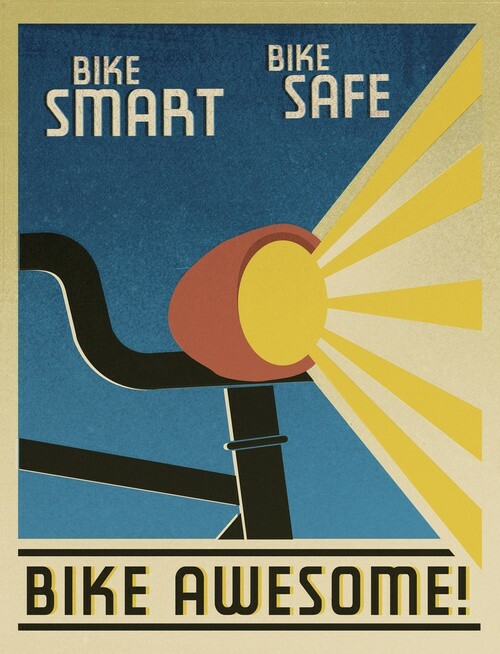 The fabulous Gavin Potenza and Liz Meyer of Script & Seal illustrated these posters for the cyclists being celebrated. 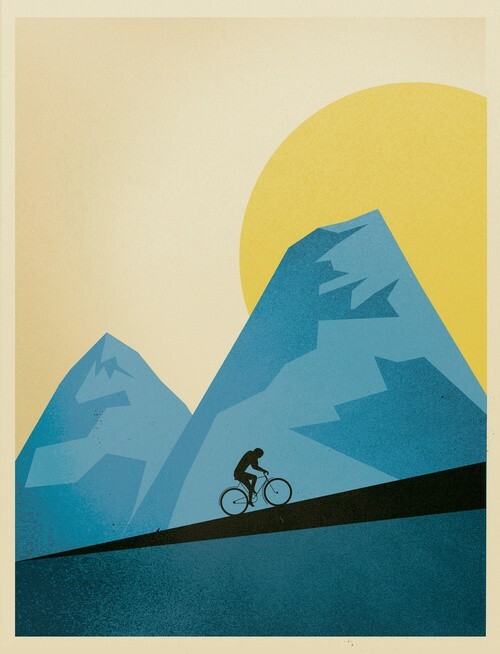 The texts came from the articles for each cyclist, and the imagery referenced the energy and boldness of WPA-style posters. 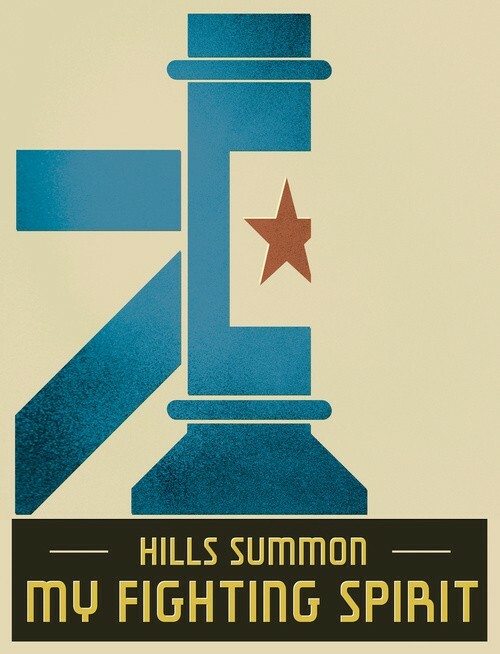 These posters are available for purchase here.